Marsh St. Arches was awarded £300 from Barrow Community Trust. 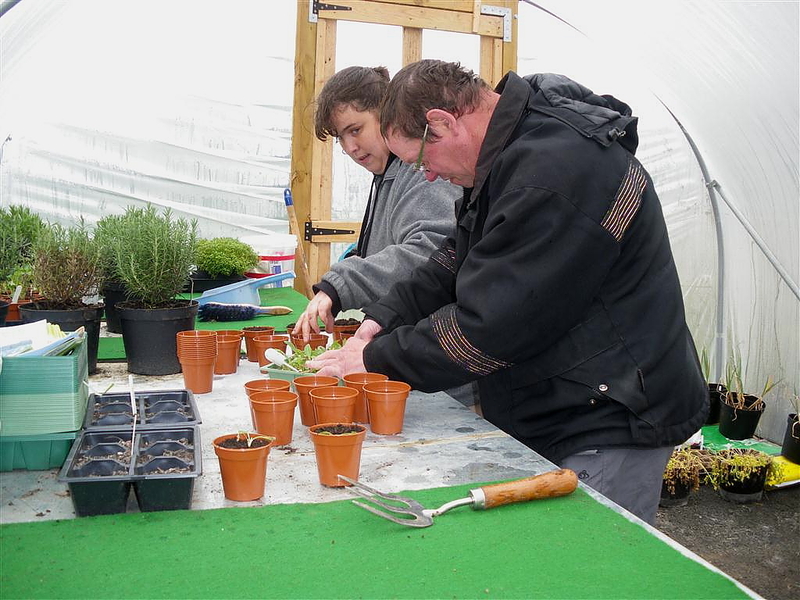 The grant went towards tools, equipment and supplies for their Garden Volunteer workforce, particularly in relation to garden maintenance tasks. The Garden Volunteers work on a regular basis carrying out everything from general maintenance (lawn cutting, litter picking, hedge trimming) to some of the more interesting or complex tasks (dependent on skills and interests) such as making trellis for climbing plants, brick sets, building bird boxes/hedgehog boxes, mini-beast hotels etc. 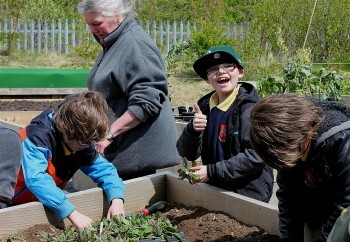 All of the latter are particular important for work with schools and local nature groups around urban wildlife. Regular activities include monitoring wildlife activity, identifying species, making hedgehog boxes from recycled materials, and general maintenance tasks such as weeding, litter picking, lawn care, pruning shrubs, composting and making and installing trellis work. They research and consult with organisations such as Cumbria Wildlife Trust and Natural England. Following guidance and advice from an ecologist, the volunteers have helped install a 60-metre reptile fence as part of habitat survey for the Green Heart Den community ‘grow your own’ scheme.